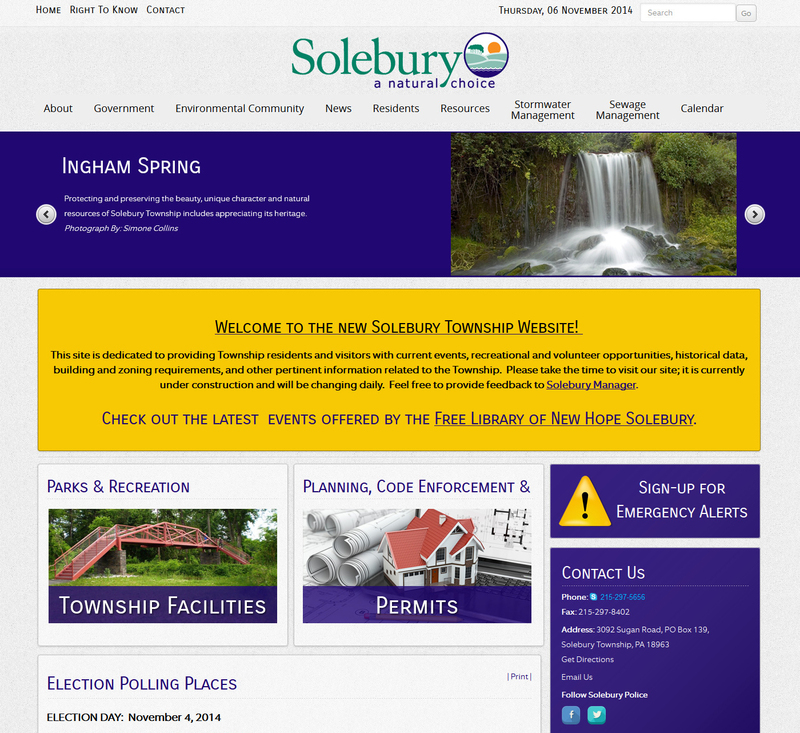 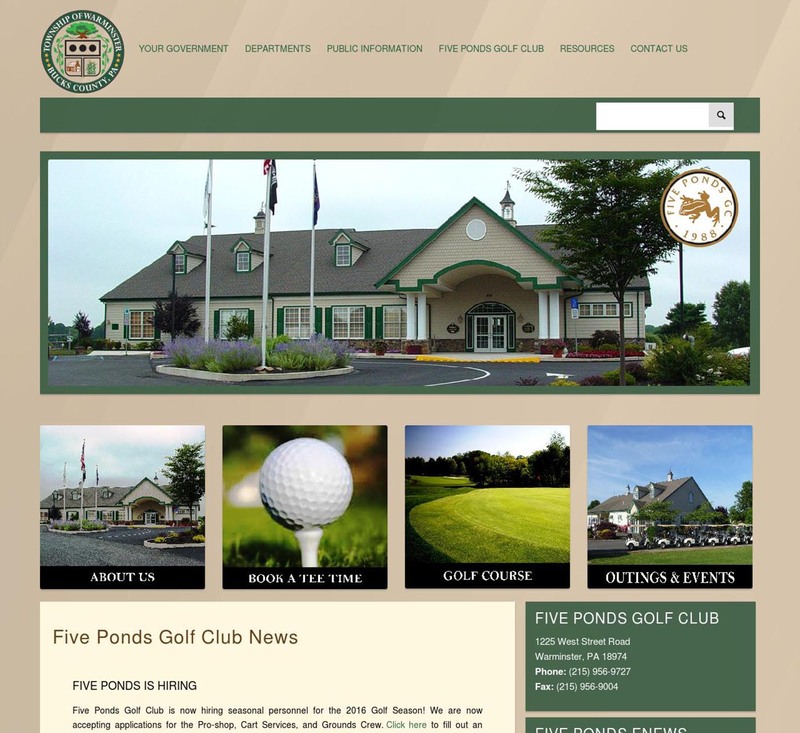 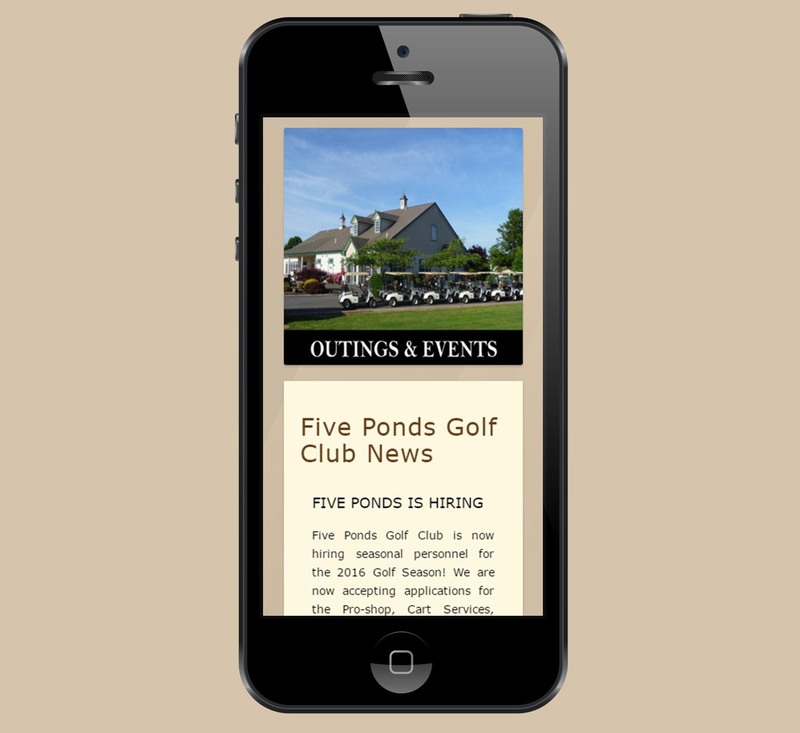 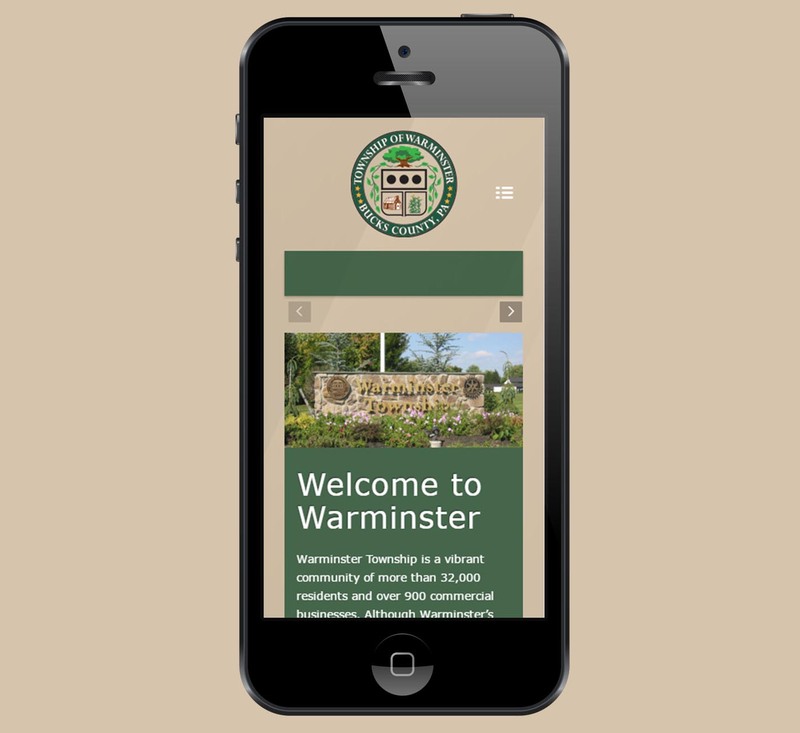 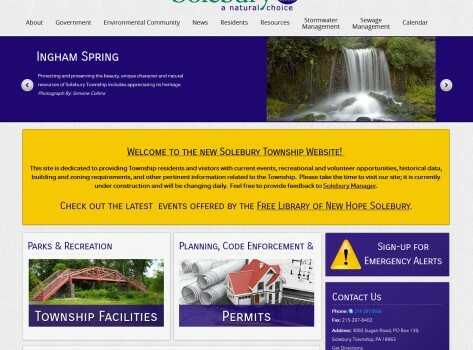 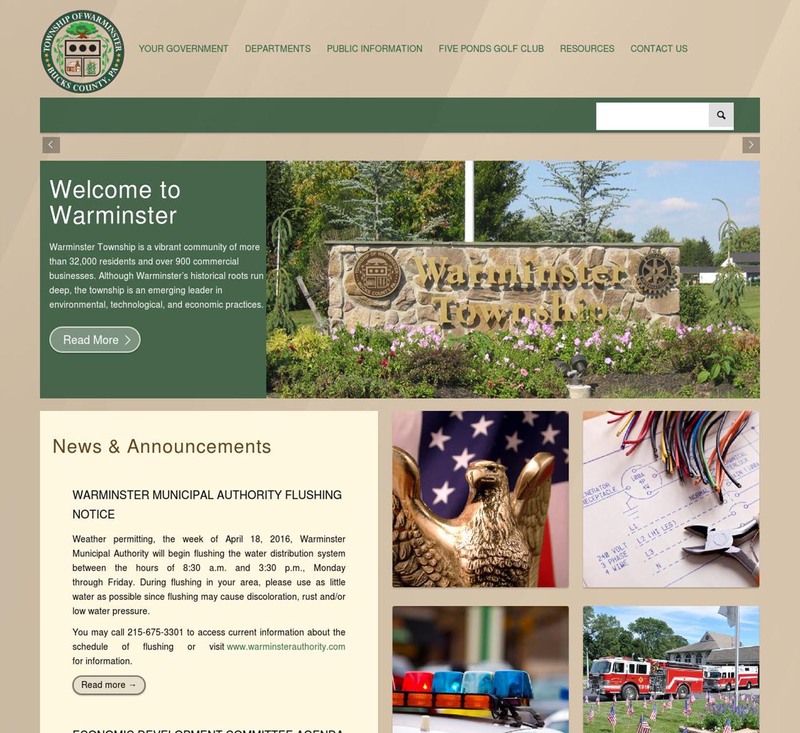 Warminster Township had a number of concerns with their existing website: the look and feel was inconsistent from page to page, it was very difficult for them to make updates on their own and they wanted more flexibility in how announcements and news items were posted. 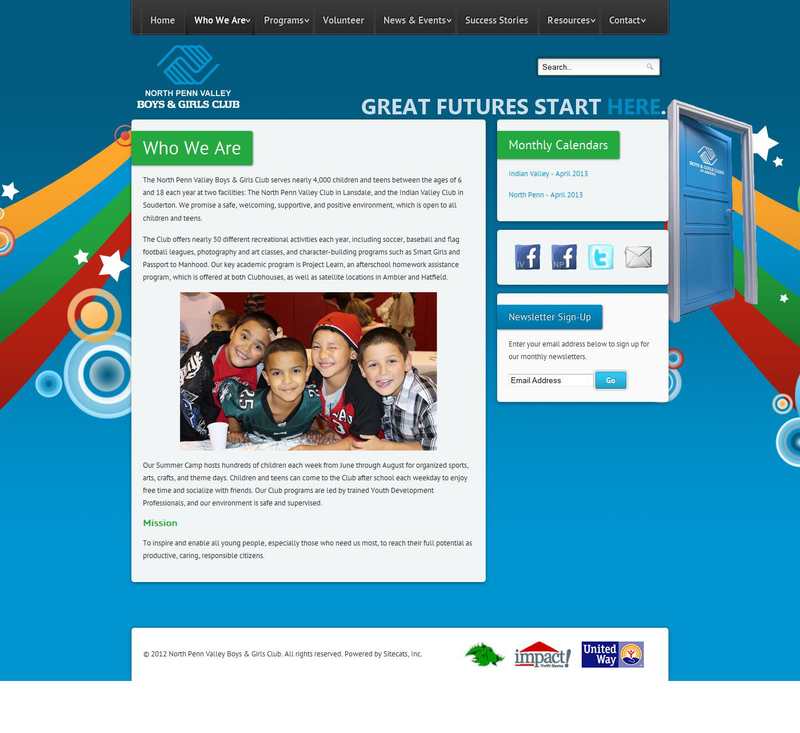 After a lengthy and in-depth process mapping session, we identified their critical elements and process. 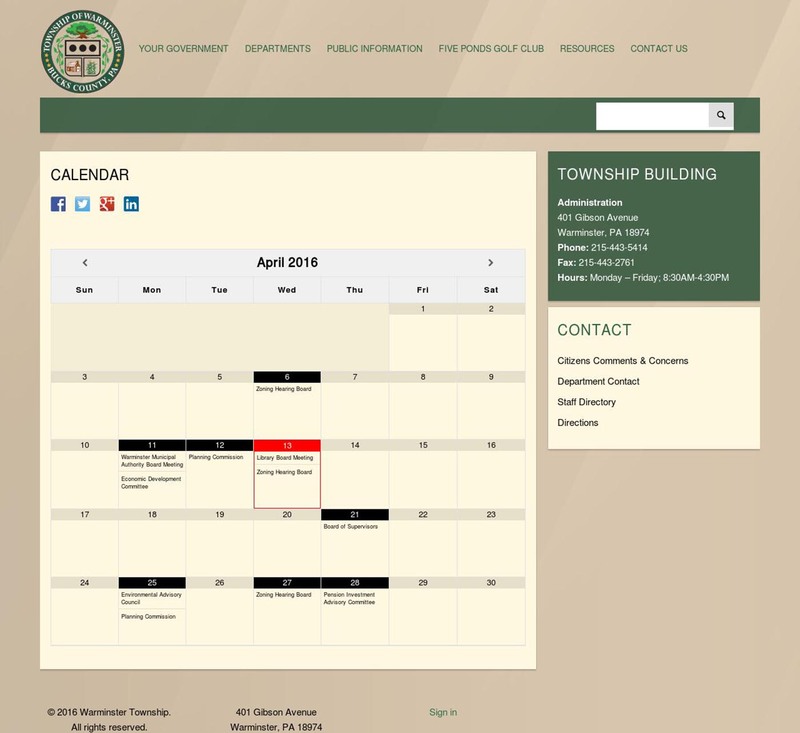 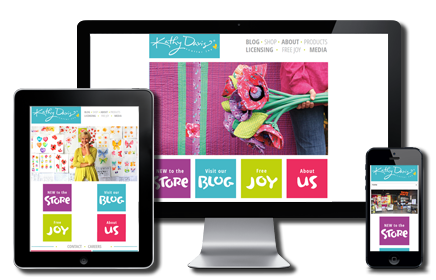 From a design perspective, they chose to go with a more dynamic layout, versus a more traditional government- centric design. 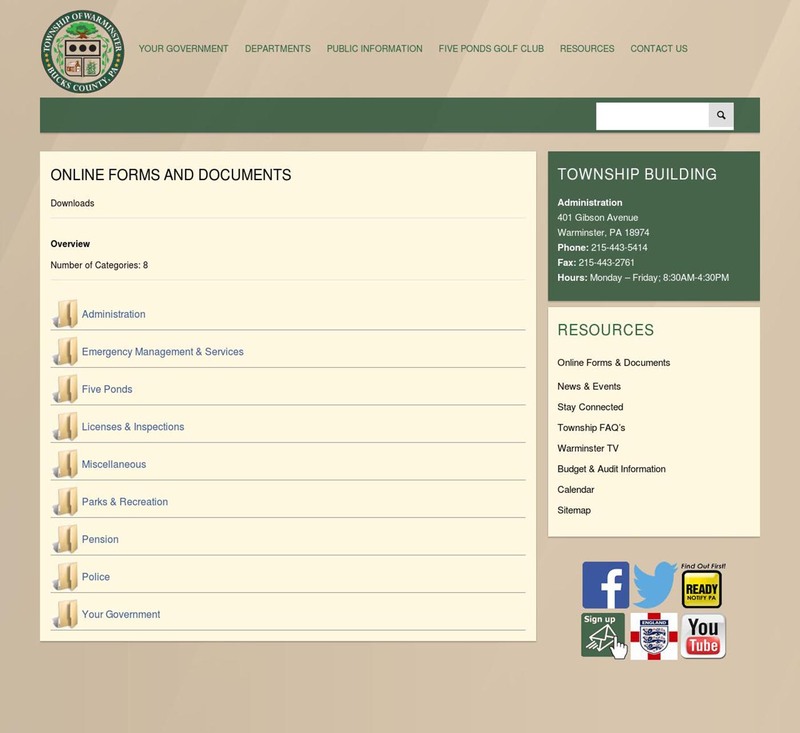 This newly launched site has been receiving great reviews from their users and board of supervisors.